Your estate plan is unique, and whether it is under $50,000.00 or over $5,000,000 dollars, you will need to find an experienced attorney who can intelligently design your unique estate plan. Attorney Bottalico is experienced in all phases of estate planning and will design your estate plan to take advantage of all tax laws that can eliminate or minimize your tax obligations. He will also ensure that your assets go to your designated beneficiaries and ensure that your valuable assets are protected to the fullest extent permissible under state and federal laws. 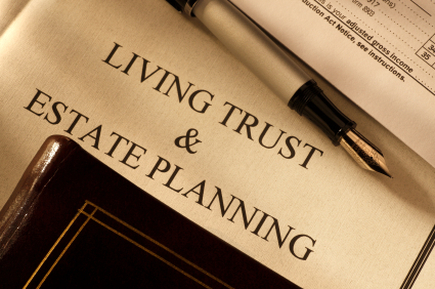 Contact attorney Bottalico for a free consultation regarding your estate plan.